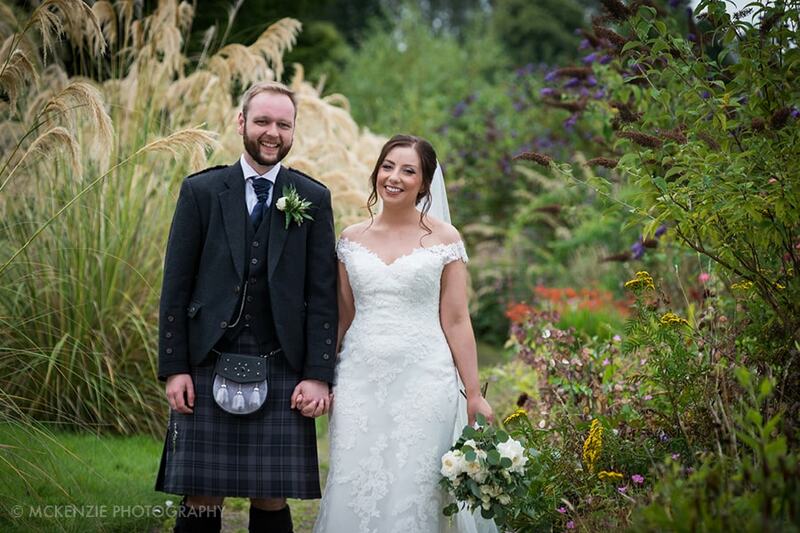 Congratulations to Mark and Emma who were recently married in August! Family and friends gathered to witness the happy couple tie the knot during a lively ceremony at the Ednam House Hotel in Kelso, the Scottish Borders. So often this Wedding season the weather hasn’t been able to make up it’s mind. Fortunately it stayed fine long enough to photograph the lovely couple in the beautiful grounds of the Hotel.